Quite simply, because it was the world’s first mid-engined two-seater supercar. And when it was released, it was also the world’s fastest production car, yet it was potentially only ever going to be a show car. Lamborghini’s engineering team of Gian Paolo Dallara, Paolo Stanzani and Bob Wallace worked after hours to develop the P400 (Posteriore 4-litri), and the rolling chassis was shown at the 1965 Turin Motor Show. Then, with bodywork designed by Marcello Gandini at Bertone, the car made its debut at the 1966 Geneva Motor Show, where it was the talk of the town, with public and media alike. 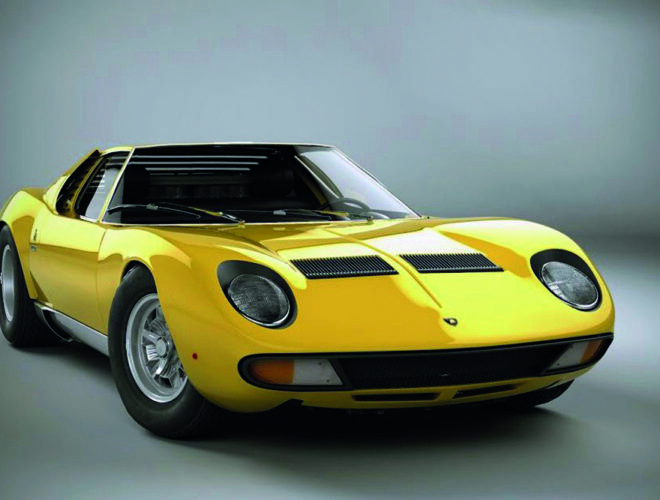 Named Miura, after a Spanish fighting bull breed, it created the supercar market. 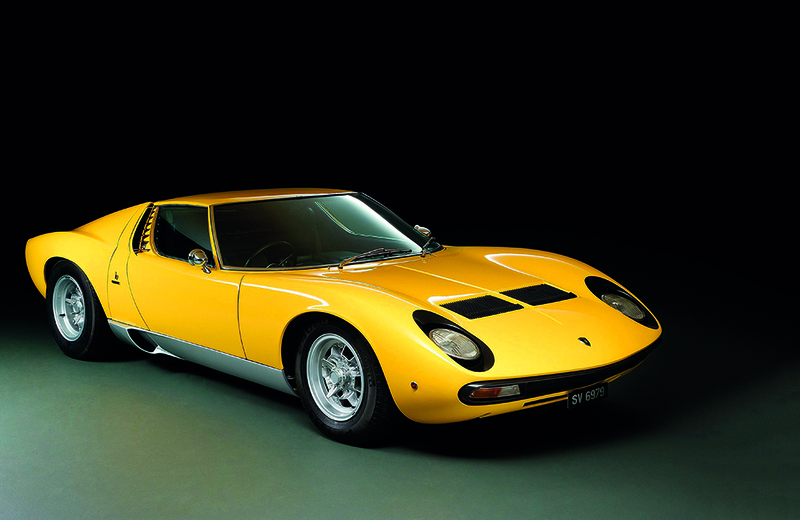 The Miura is powered by a 3 929 cc quad-cam V12 mated with a five-speed manual gearbox, as used in the 400 GT. The engine made 257 kW at 7 000 rpm and 367 Nm of torque at 5 100 rpm. Due to limited space, it was mounted transversely, with the engine and gear-box in one casting. But shared lubrication led to some reliability problems, and the last 96 Miuras to be built had separate lubrication systems. Its top speed was 280 km/h, and 0–100 km/h took a swift 6.7 seconds. 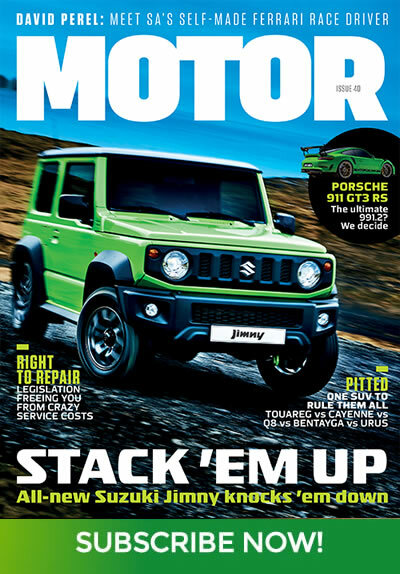 But the noise it makes… Like every Lamborghini, it has a distinctive note that sends shivers down the spine. CAN YOU GET IT TODAY? Only if you’re lucky – and very wealthy. During the Miura’s seven-year production life, there were P400, 400 S, 400 SV, 400 Jota, 400 SV/J, Roadster and SV/J Spider derivatives, yet only 764 Miuras were made in total. It is not known how many have survived, but examples do come up for sale – most often at auction – and inevitably attract sky-high bids. Scour the international auction sites and, depending on the rarity of the particular model, you’ll find estimates in the region of $2.5 million – close to R35 million! Go buy your Lotto ticket now.